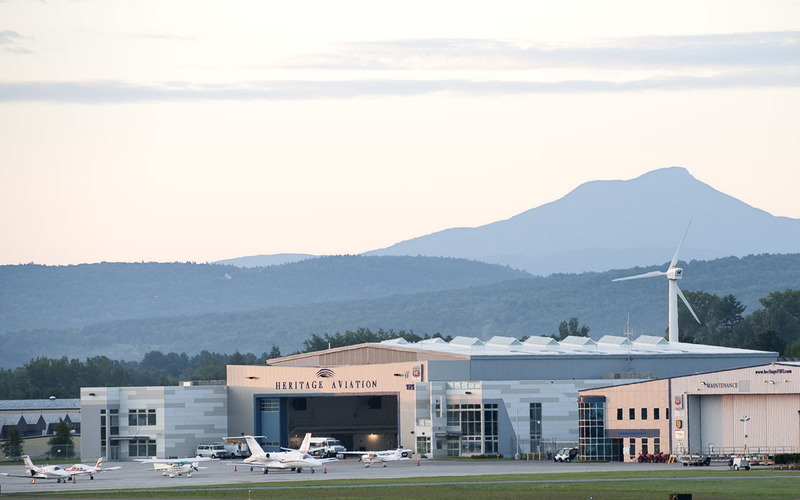 The Heritage Flight Aviation campus at the Burlington International airport provides state-of-the-art facilities for general aviation aircraft, flight crews and passengers. 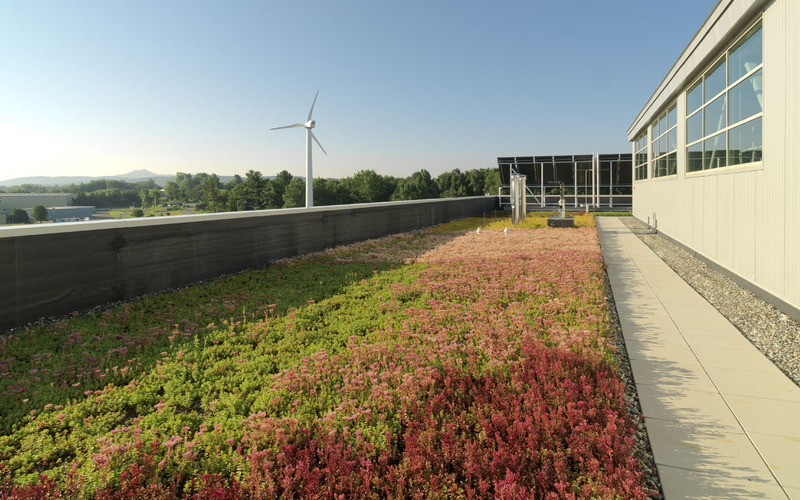 The project features a high-performance building envelope and a site that captures and recycles all rainwater. 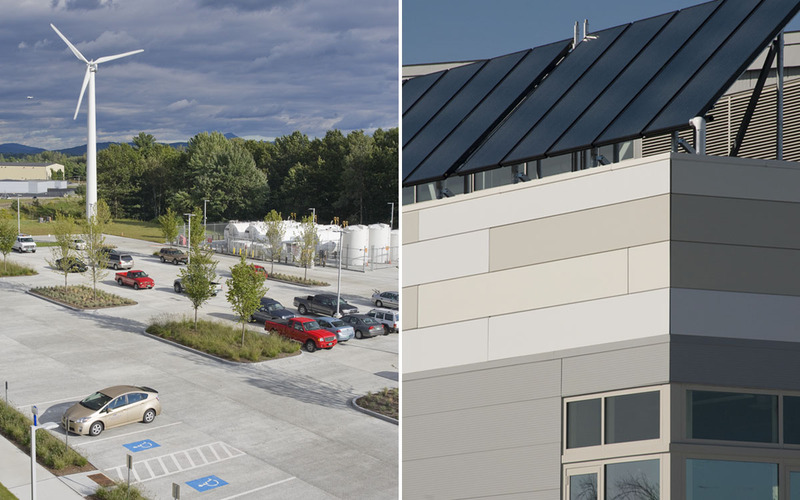 On-site renewable energy generation is achieved with a 10-panel solar thermal system, a 120 panel solar PV array, and a 100kW wind turbine, the first of its kind installed at a U.S. regional airport. 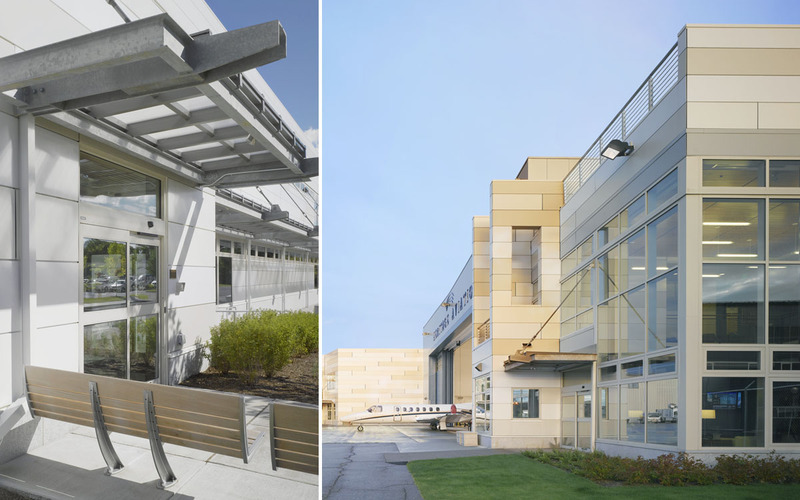 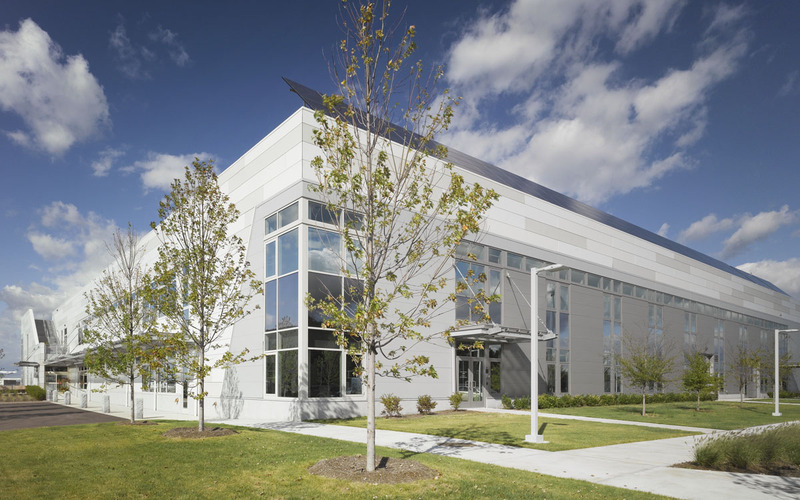 The new building is a model of sustainability for the aviation industry and is the second building of its type to achieve LEED Gold Certification in the United States.